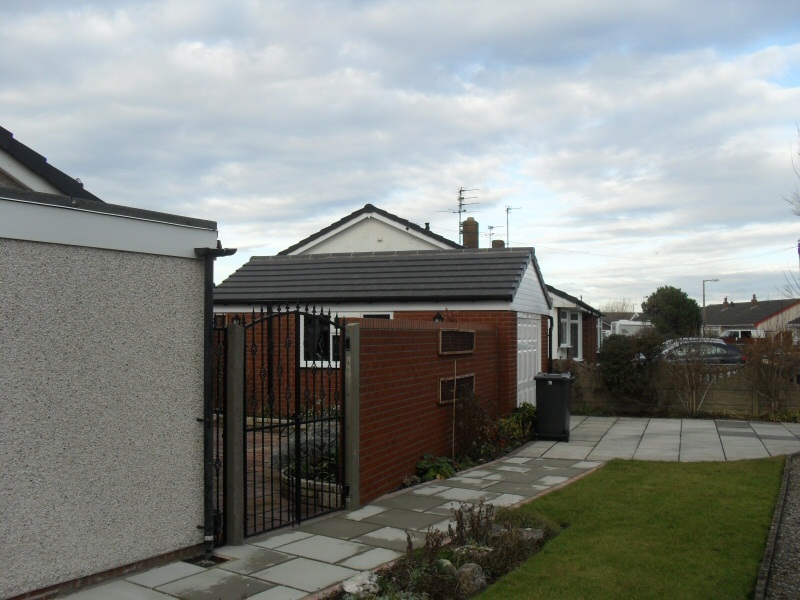 Extension with electrics, double glazing, pan tile roof and landscaping in Poulton-le-FyldeFrom a porch to a property extension big enough to house a swimming pool, J C Joinery provide a reliable service, giving you the option of dealing with one company from start to finish. 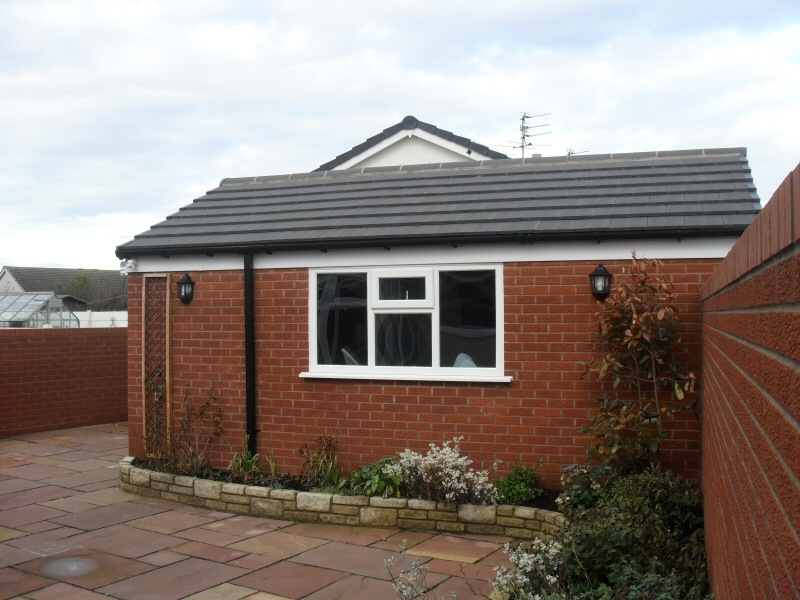 Whether its a brick extension, garage conversion, conservatory or orangery you're after, we can manage the project from start to finish. You name it, we can do it all, literally! From electrics and central heating to carpeting and even putting up curtains, we'll leave you with a clean, tidy and finished space ready for use. We can advise on the best solution(s) to suit your needs and if you're not sure where to start, we can recommend an architect / designer we work alongside regularly. 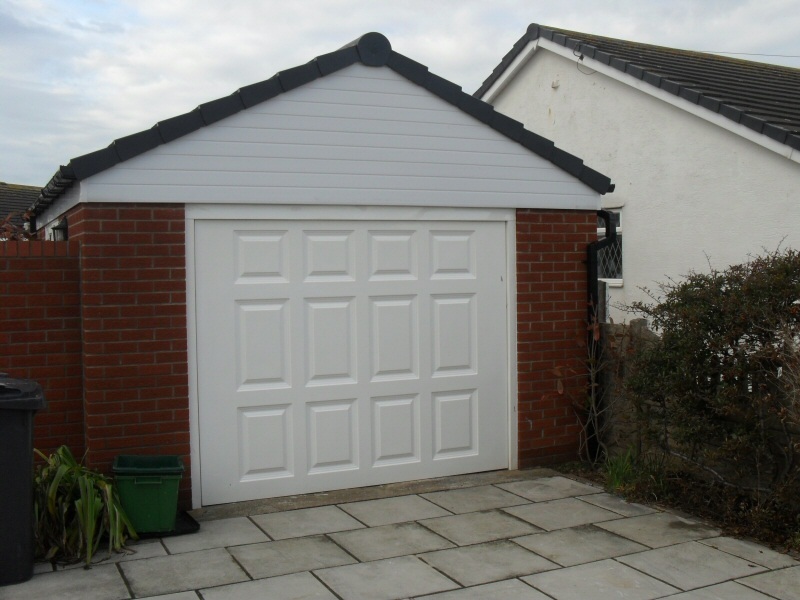 Commercial Work also undertaken on extensions for business premises and work buildings. Of course, if you'd rather manage all the trades yourself, just call on J C Joinery for the bit you need us for. With J C Joinery, you can be assured of Extensions finished to a high standard, using quality materials and at a reasonable price. 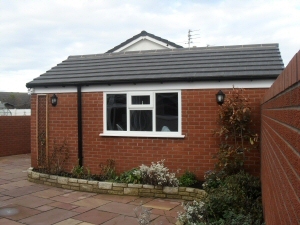 For examples of our Extensions work, have a look through our Photo Gallery below. References from previous customers are also available on our Testimonials page. A recent commercial example of our Extensions work is the creation of a trim room for a fibreglass shop on Poulton-le-Fylde industrial estate.